St Scholastica's Catholic Primary School | God loves us! 26 Jan God loves us! 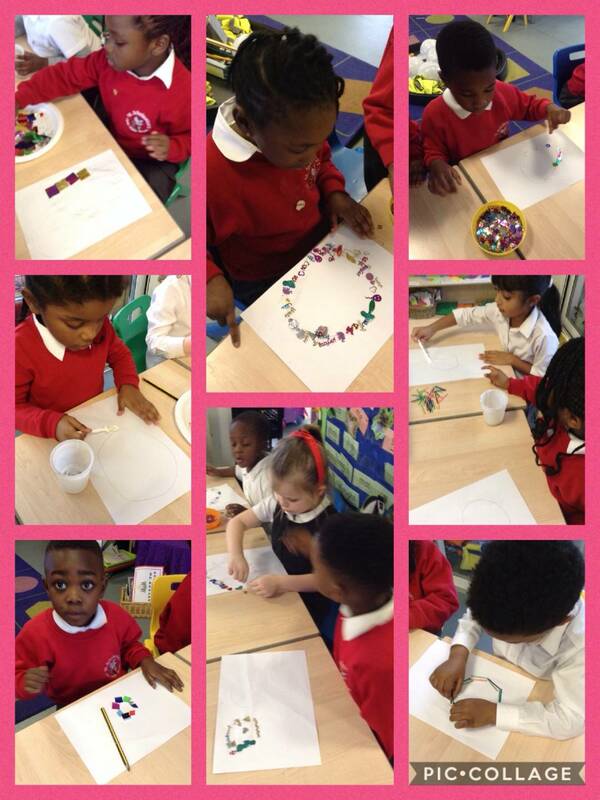 Reception Class are learning that God loves each one of us always and at all times. God has no beginning and no end. Because God has no body, He was not born and cannot die. So God has always been here and always will be. A circle is a symbol that reminds us that God is always with us. We are sitting in a circle. Where does the circle start? Where does it end? We are making circles to show God’s love for us.